Target has the board game Betrayal at House on the Hill on sale for just $26.39 (regularly $49.99). 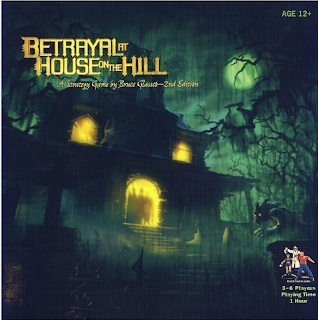 Players explore and set out on an adventure in this house as you try and build your very own haunted house room. A different game every time you play.